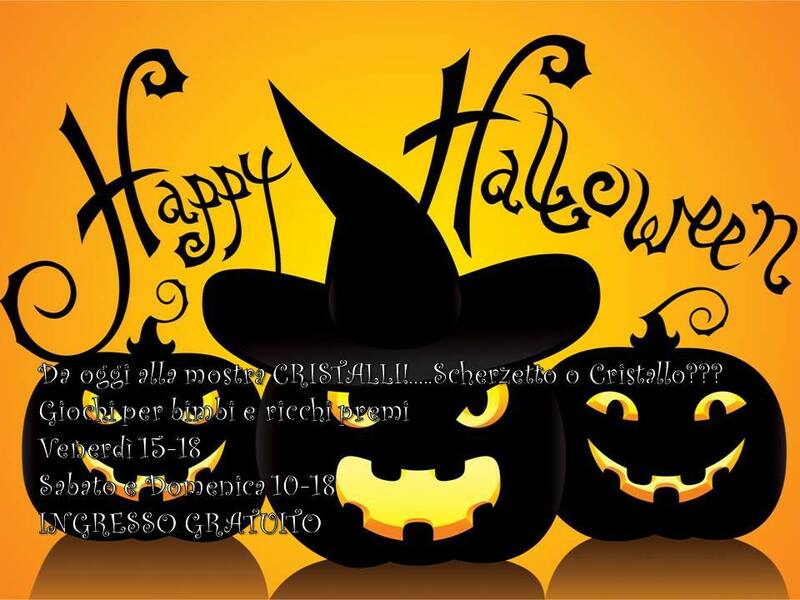 A game for schoolchildren is organized over the Halloween weekend at the CRISTALLI! exhibit in Parma. Kids will have to answer questions about crystals and they will have to look for the answers around the exhibit. They will win a Diploma of Expert Crystallographer, a mineral, and the IUCr/IYCr gadgets.